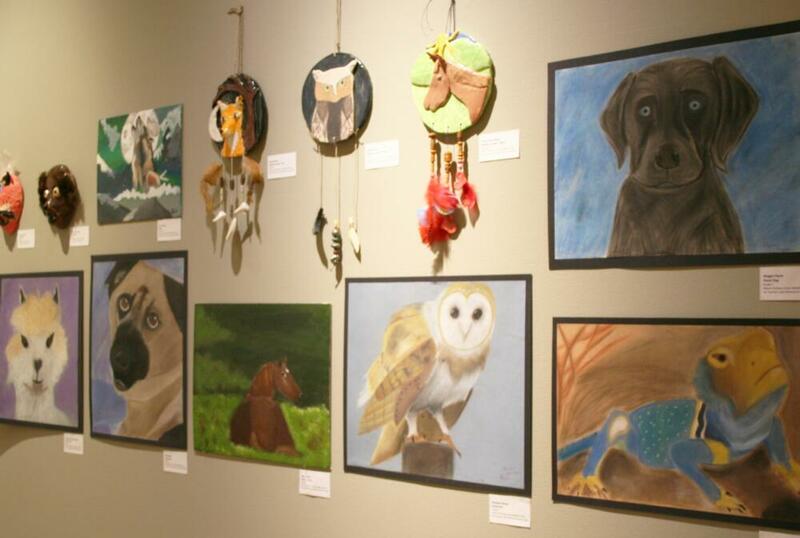 Each year Bennington Museum hosts the annual Student Art Show bringing artwork of the region’s elementary, middle and high school students to the Museum in a display ranging from whimsical projects by the young students to more advanced work of older students. Visitors can explore the artistic development of children as they address a particular topic or by age grouping. Ceramic work, paper sculptures, and more complement collage, pastels, and pen and ink drawings. This exhibit runs through March 12 and is on view in the Parmelee and Limric Galleries.